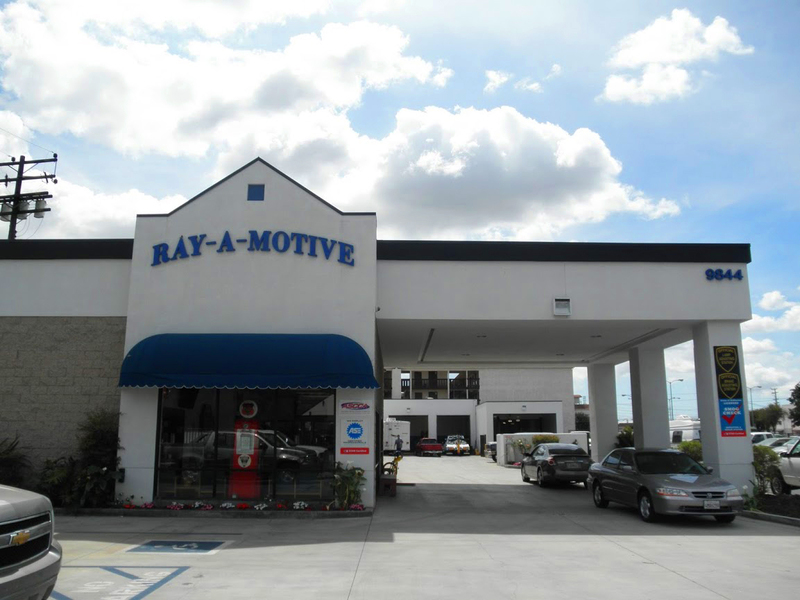 In 1986 Ray’s employer relocated their repair facilities to Northern California, Ray decided it must be a sign to take the plunge and start his own business. So while expecting their first child Ray and Dawn started Ray-A-Motive. With their son returning home from military service there is now a second generation on board to serve the communities of Bellflower, Lakewood, Cerritos, Downey, Norwalk, Long Beach and Paramount. We are an Independent Automotive Service Center featuring quality vehicle maintenance, service & repair on all Foreign and Domestic Auto, Truck, RV and Hybrid vehicles. Our Professionalism sets us apart from the rest. We are an ASE Certified Shop, ACDelco Repair Center, and Star Smog Station, providing you with the highest quality service and a 2 year/24,000 mile warranty. We understand that sometimes car repair can be stressful and we do everything possible to make our customers feel at home, comfortable and satisfied with their service experience. Serving you, serving our community is what we believe in.